UBS draws on its 150 year heritage to serve private, institutional and corporate clients worldwide. Its business strategy is centred on its pre-eminent global wealth management businesses, complemented by its Global Asset Management business as well as its Investment Bank, with a focus on capital efficiency and businesses that offer a superior structural growth and profitability outlook. In Australia and New Zealand, UBS provides comprehensive investment banking, asset and wealth management services to corporates, institutions, governments and individuals by combining local insight and credentials with the firm’s global franchise. UBS continues to provide innovative solutions to clients and strives to be at the forefront of financial leadership in a constantly evolving marketplace. UBS has circa 1,000 employees in Australia and New Zealand with offices in Sydney, Melbourne, Brisbane, Perth and Auckland. UBS employees are active participants in community and fundraising events, especially sports-related fundraising. 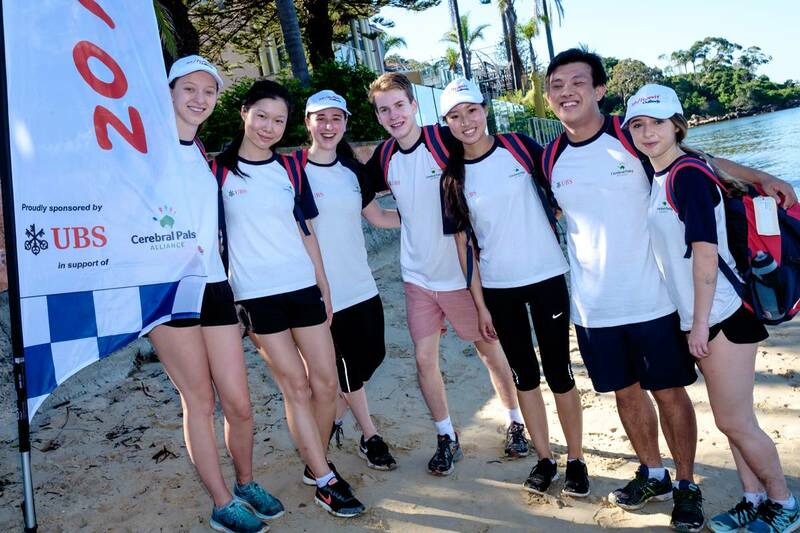 In 2015 UBS took on the role of principal sponsor of the 20/twenty Challenge in partnership with Cerebral Palsy Alliance and are excited to continue this principal sponsorship in 2019. UBS entered nine teams in the 2018 20/twenty Challenge and raised an incredible $111,830. The 20/twenty Challenge is a unique and challenging event, raising vital funds for such an important cause. Our teams are all inspired by our friends and former colleagues who have children living with cerebral palsy. We are thrilled to be the principal sponsor of the 20/twenty Challenge and encourage other corporates to sign up and participate."